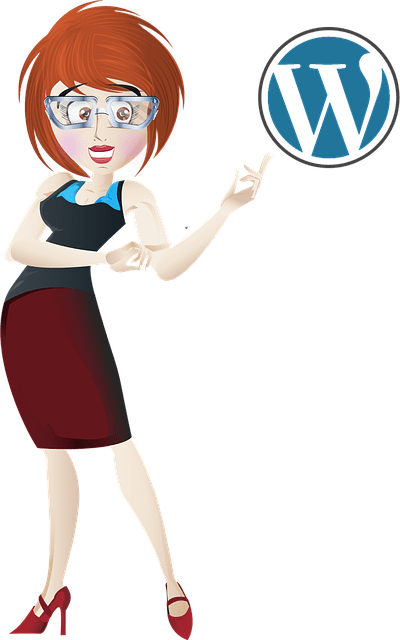 Is your website or blog powered by WordPress? 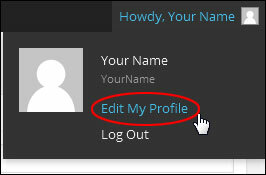 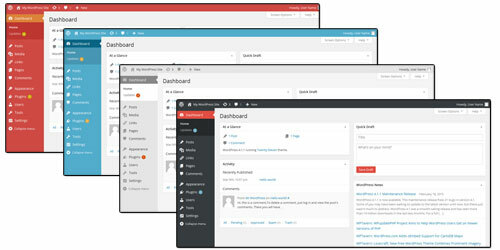 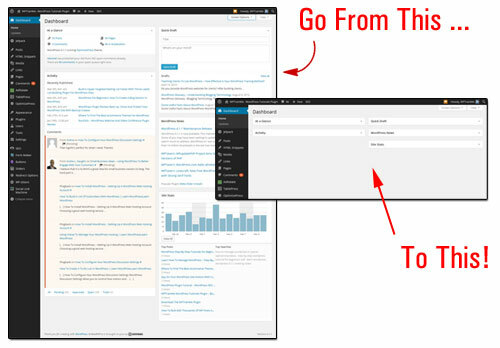 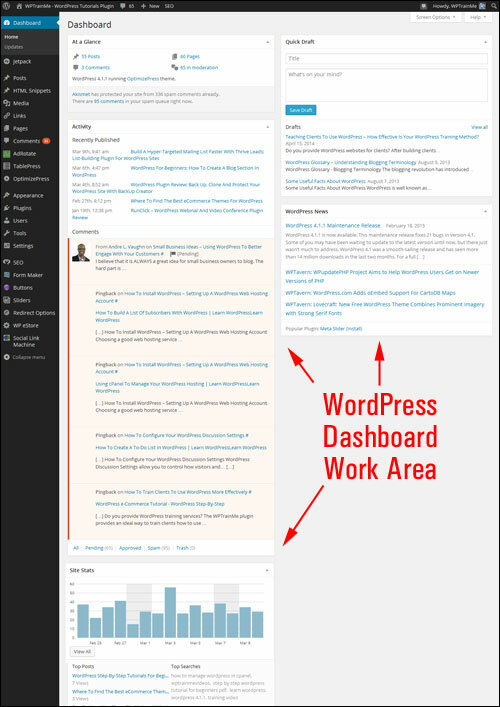 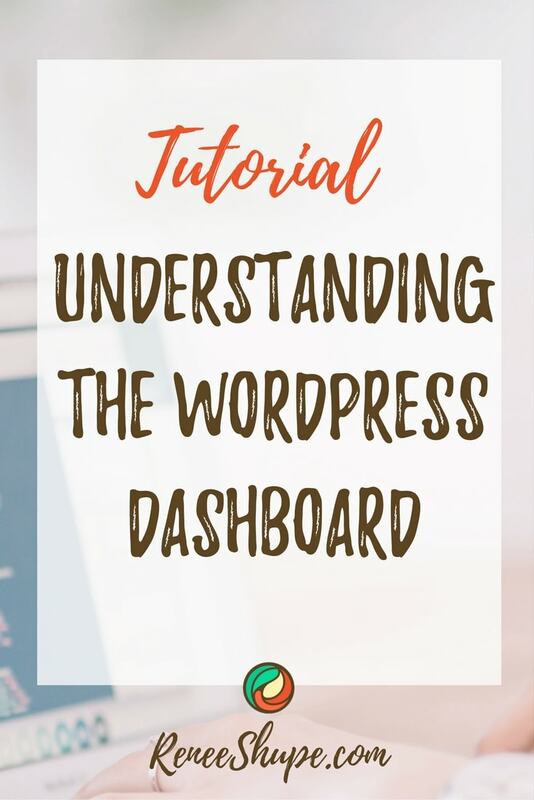 If so, and you have to log in and out of your admin area on a regular basis, it’s useful to know how to customize your WordPress Dashboard. 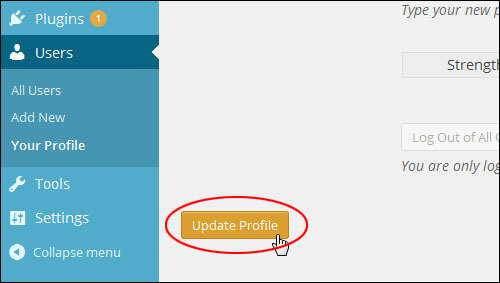 In this tutorial, we’ll show you a number of simple things you can do to customize the WordPress back-end without modifying any web code. 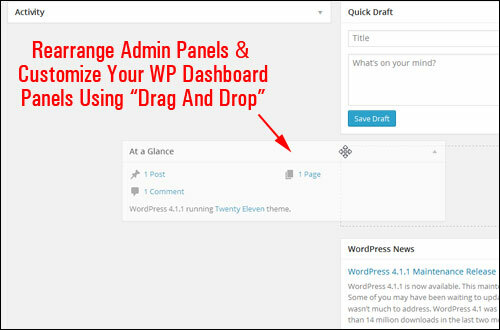 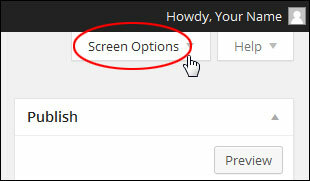 Fortunately, you can “tidy up” your work area by hiding, minimizing and rearranging your admin panels. 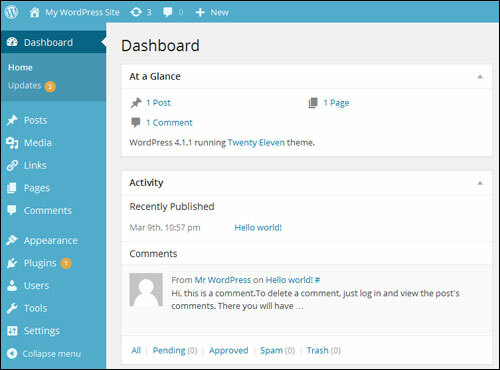 Hopefully, this tutorial has shown you a number of simple ways to customize your control panel without touching code or adding extra plugins. 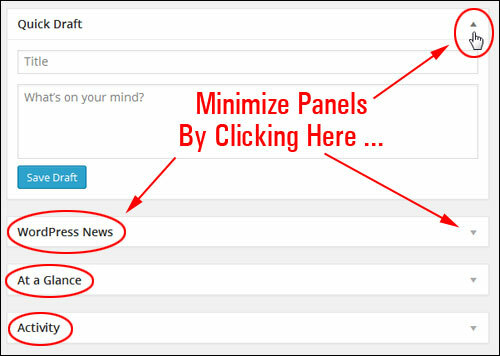 All it takes is a few clicks of your mouse button.